peacecamp 2018 will bring together teenagers from two conflicting groups of the Middle East (Jews and Palestinians) and youngsters from two European nations (Hungary and Austria), including minorities (Romes, refugees). They will be given preparatory assignments meant to trigger thoughts about the relevant social and political issues which impede peaceful coexistence within their communities and to encourage them to think about how people, groups or even themselves could contribute and enhance peaceful coexistence within their countries. The contemporary social and political issues relevant to the participating groups will thus be brought to the encounter by the participants. These topics will be elaborated and worked through in various ways - through reflection, art and action and in different - playful, cognitive, introspective or other modes. A number of workshops led by experts (artists, historians, teachers, psychologist, group analyst) will be offered to allow insights, learning, experimenting with, and experiencing new perspectives about oneself and others. A final show4peace on stage will demonstrate the power of cooperation and of the resources inherent in multiculturality and joint action. peacecamp 2018 will be filmed; each participant will take home a video to be shown to family, friends and peers. The film will be shown on several occasions (show4peace, Jewish film festival, schools, etc.). peacecamp 2018 will be evaluated and assessed by external researches – a statistician and two clinical psychologists. 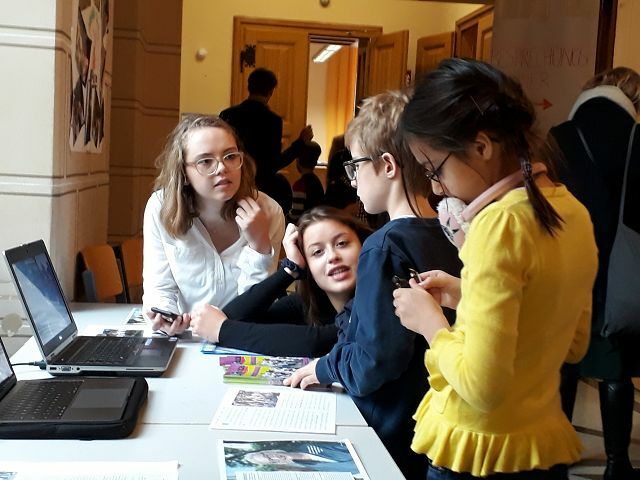 Emila and Pia, two participants of the Austrian group at peacecamp 2017, presented the project at their school's Open Day to the interested public. 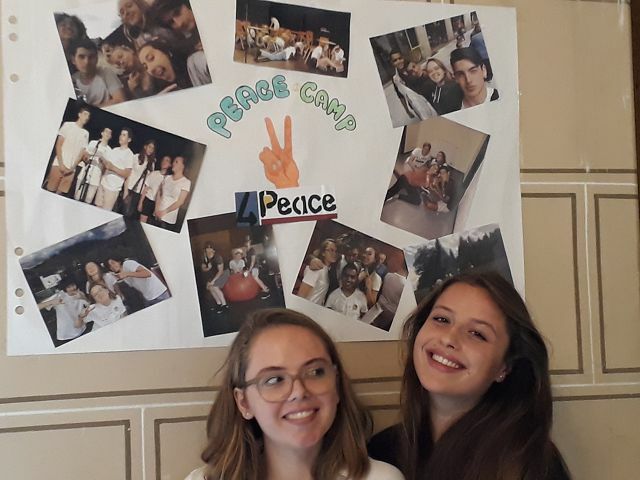 peacecamp 2018 will take place from July 3rd to 13th, bringing together teenagers from 4 nations – Jewish and Palestinian youngsters from Israel and youth from Hungary and Austria. The encounter starts and ends at Vienna Airport and takes place in Lackenhof/Lower Austria (9 days) and in Vienna (1 day). 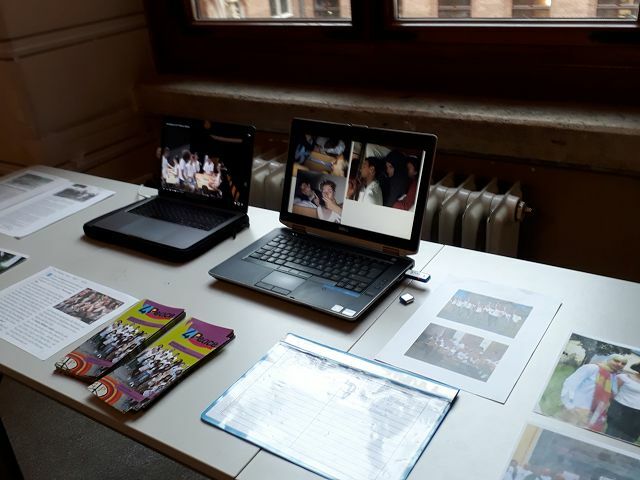 Registration for peacecamp commits to participation through the entire program in all its activities. Participants acknowledge and agree to peacecamp being filmed and the video shown in different contexts related to the peacecamp project. All participating pupils will be given preparatory assignments to bring or to send before the peacecamp begins.